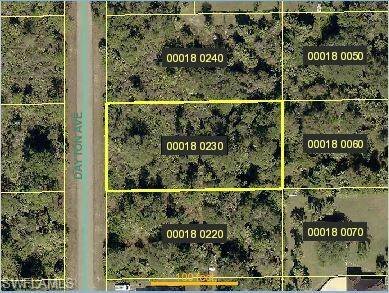 Single family home lot available in Central Lehigh Acres. 15-20 minutes away from I-75. Easy access to the area's best shopping, dining, entertainment, sports complexes, parks, beaches and more. Listing courtesy of Keller Williams Realty Fort My. Selling Office: Myland Realty.